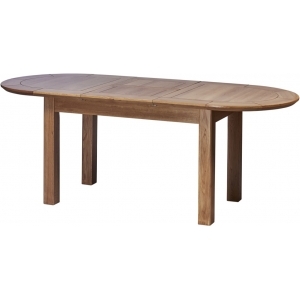 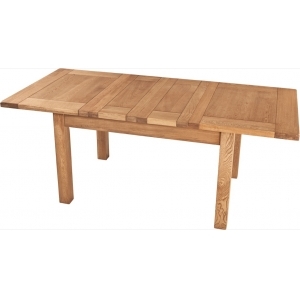 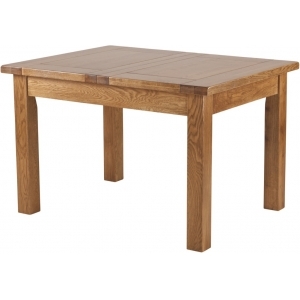 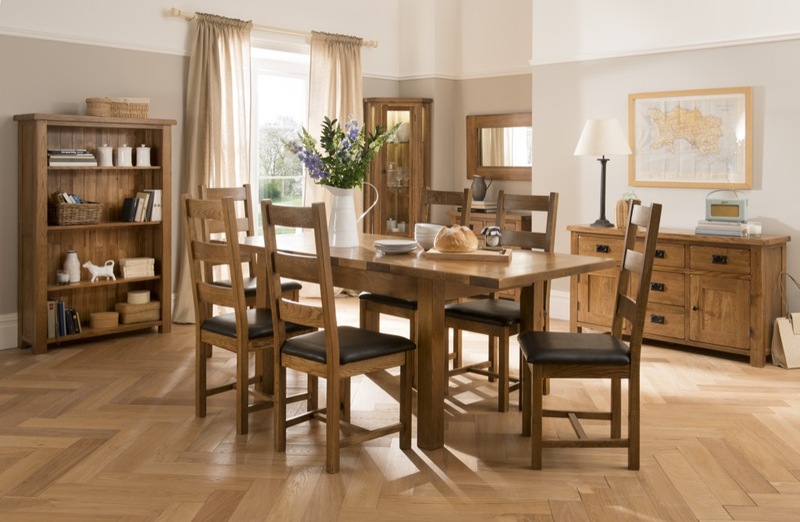 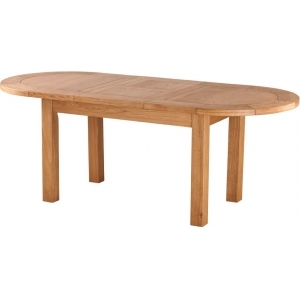 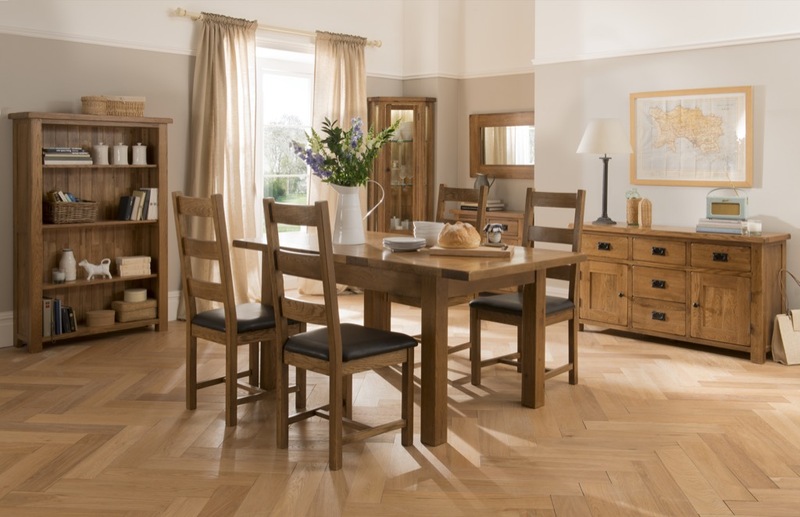 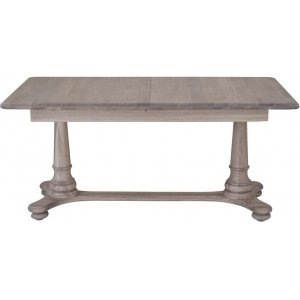 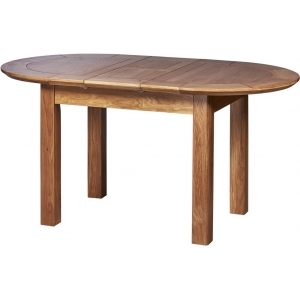 A larger extendable dining table, this piece is presented in a smooth lined design with a rustic lacquered finish. 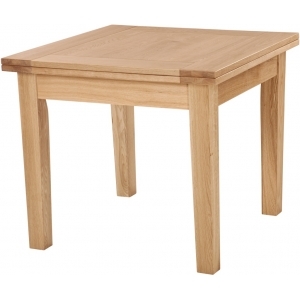 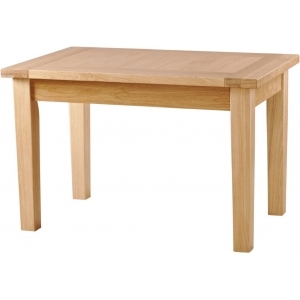 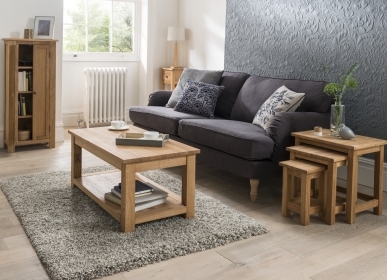 The table is handmade from strong and resilient, premium American White Oak renowned for its durability. 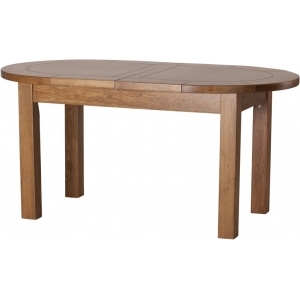 It is a fine example of an extendable dining table with a stylish, traditional feel, gently rounded corners and a smooth lined design. 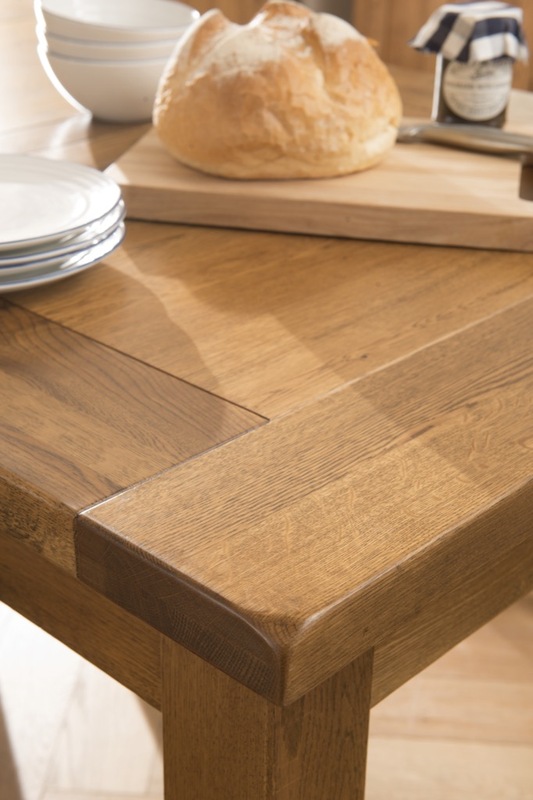 The extendable table has a handy panel which you store underneath. 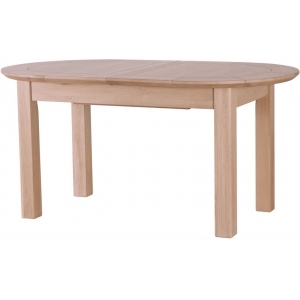 The table can sit in three sizes – closed, one panel or two panels. 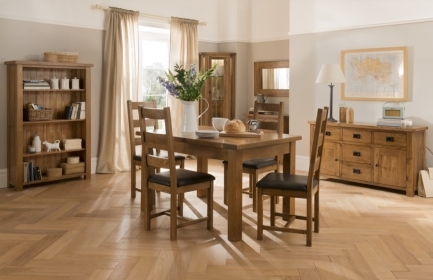 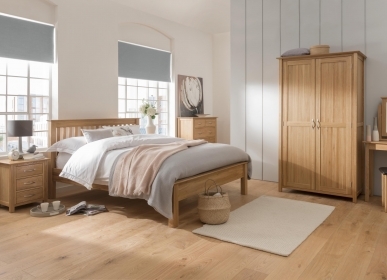 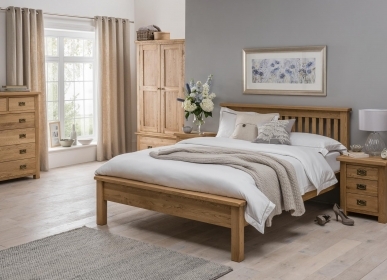 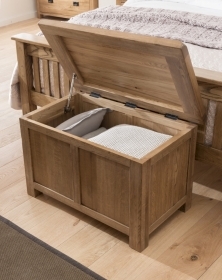 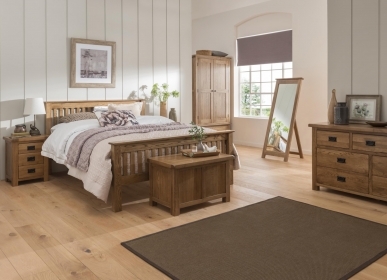 The perfect choice for any home, this piece is also guaranteed to last for many years to come.